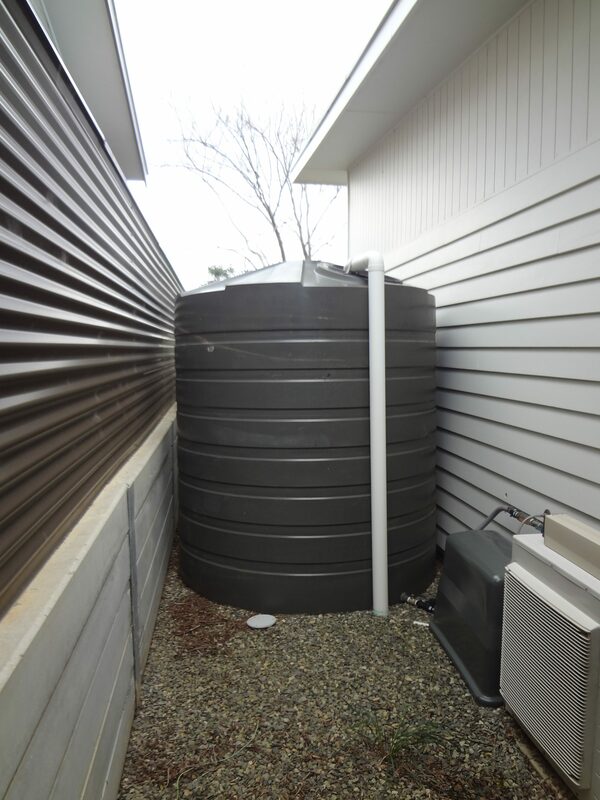 Maximising the value of your rainwater collection system means choosing the right size tank for your home. 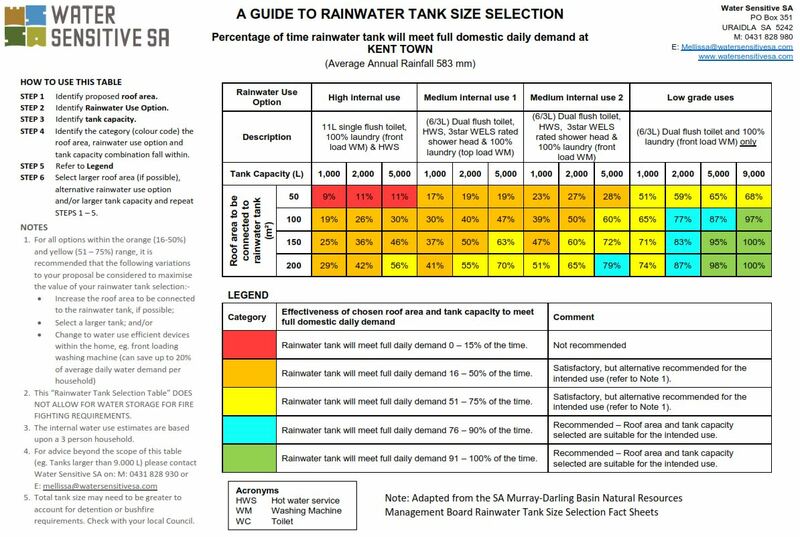 Using the information above, these simple charts (links below) help you to select the best rainwater tank size for your requirements. installing other rainwater collecting devices such as rain barrels, mini rainwater tanks, drums – get creative! Rainwater harvesting residential design specification developed by Rainwater Harvesting Association of Australia and Urban WaterCycle Solutions. 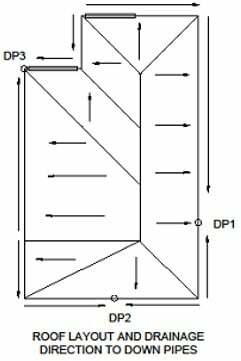 To help you decide what size rainwater tank you need, you will need to know your roof or catchment area. Visit the Google Map Developers’ website to calculate your roof area by satellite view.